First Call Gas are Gas Safe registered heating engineers who supply and install gas boilers. For similar replacement boiler companies in this area please visit the Cleckheaton boiler page. Whether it's the First Call Premier Care central heating cover you need or that troublesome boiler you want replacing First Call can guarantee the highest of standards. 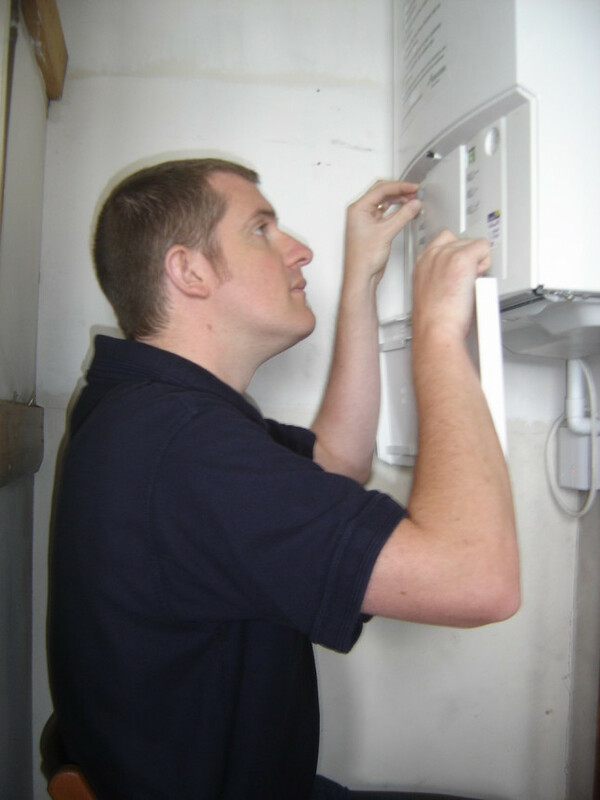 If it's an installation, be it full Central Heating or an upgrade to an existing system, our installers are fully equipped with all the latest equipment and technology to make your installation a quality and safe investment. With various easy payment options available including Interest Free Credit and Buy now Pay later having the latest money saving boiler is no longer at a huge cost. With the ever growing costs of fuel, there has never been a better time to replace your old boiler. Did you know that you could save up to 40% on your gas bill with First Call's high efficiency boilers! The quote was prompt and met our requirements. The installation took place as planned and without incident. 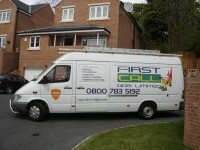 The fitters were professional and tidy and we would have no hesitation to use them again. There was a problem with the control system within a few days but immediate action by the supplier corrected this very efficiently and to our satisfaction. They telephoned very promptly and an appointment was made for th esame night. Their price compared to British Gas was very favoursble and matched the two other quotes from the Boiler Guide. The work was booked in for the following week and the two guys came out and carried out the work as discussed. The only down side was that it took 2 days and as such we were without heating and water for one night. The new boiler is fantastic. Great job.